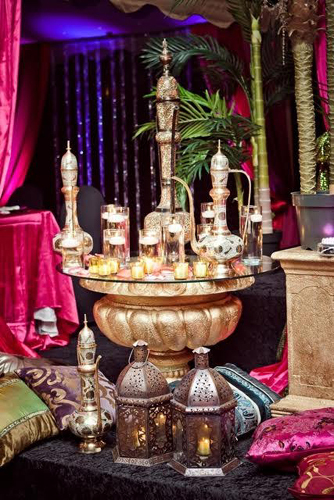 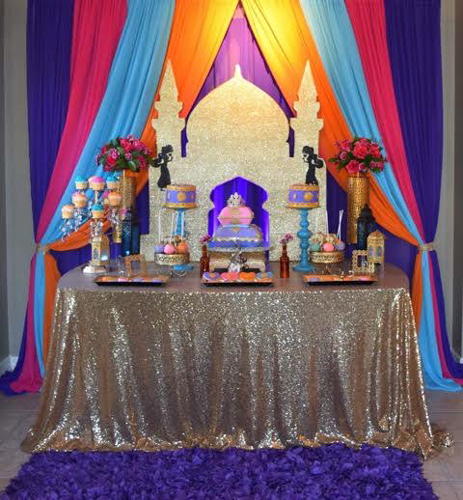 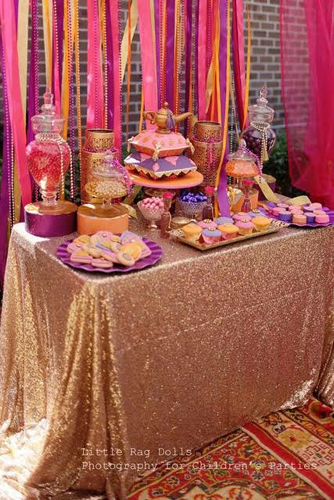 Anna’s world entertainment is New York based entertainment and event planning company that specializes in party planning for Arabian, Moroccan and Indian themed parties. 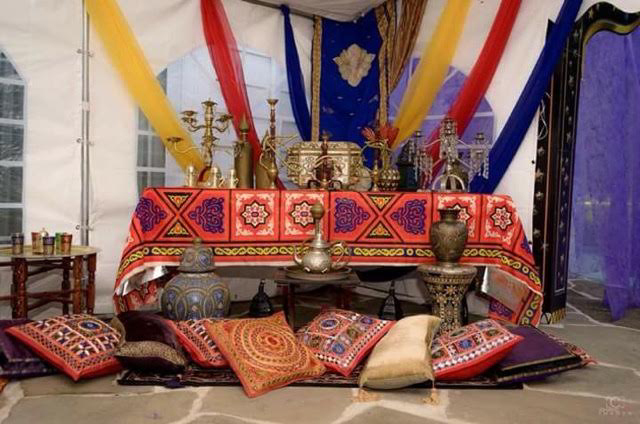 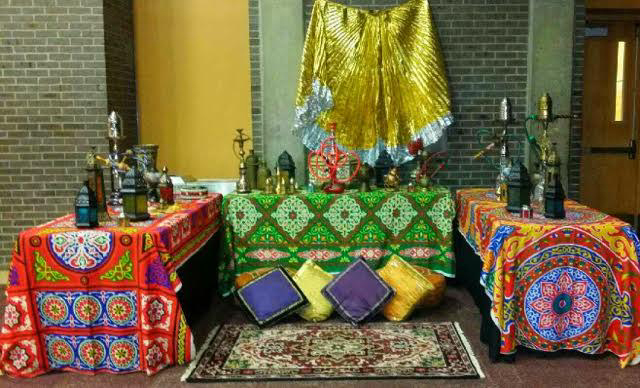 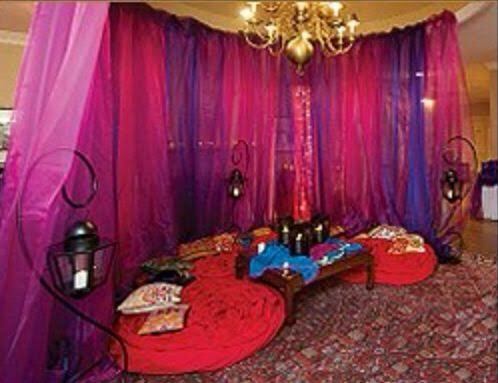 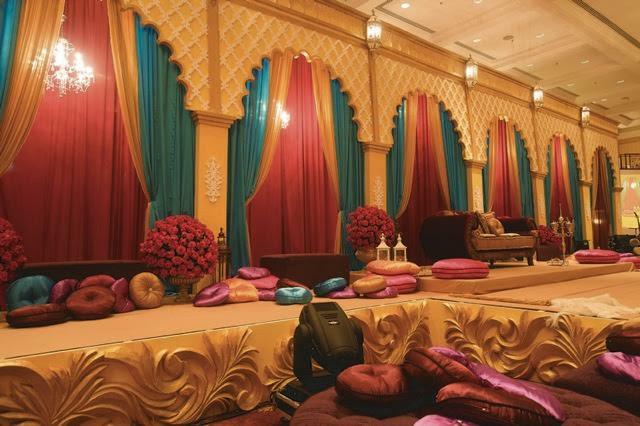 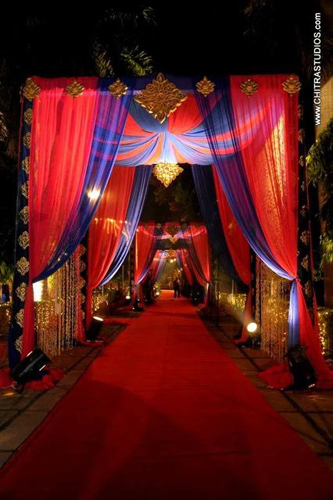 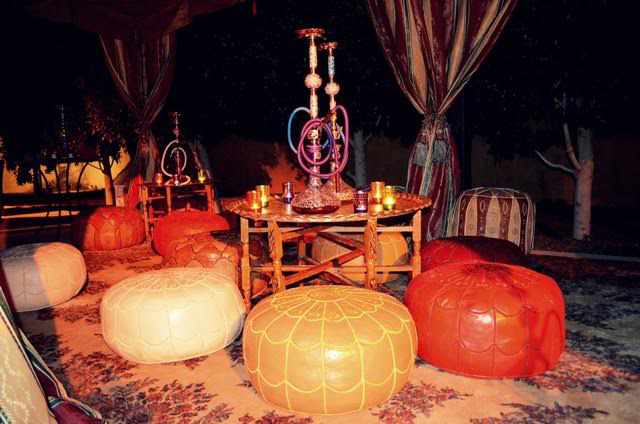 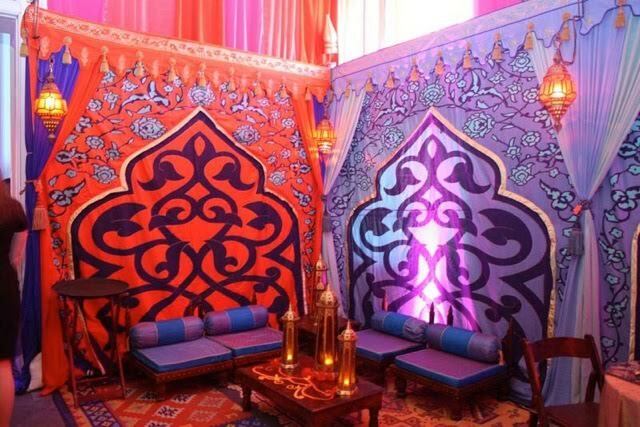 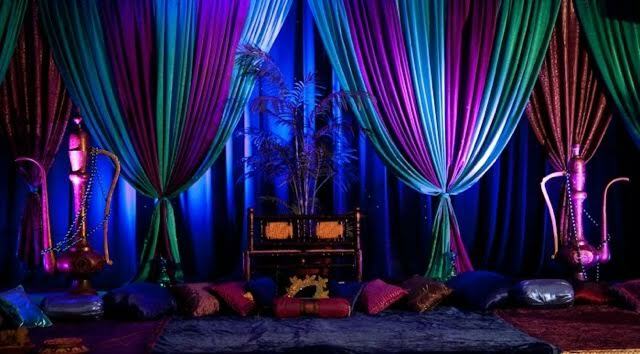 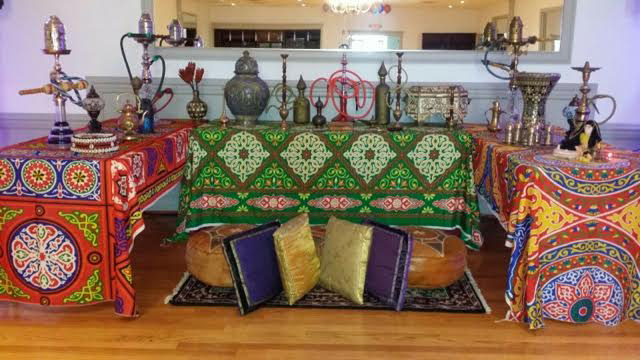 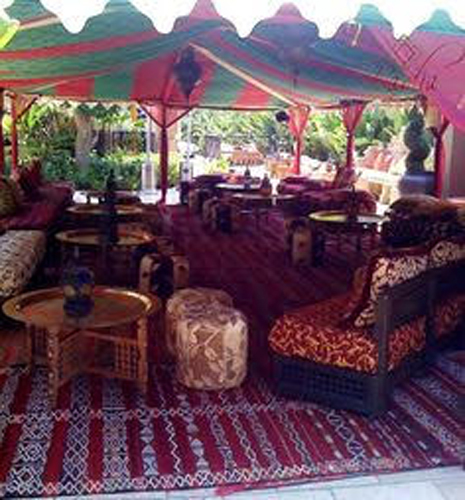 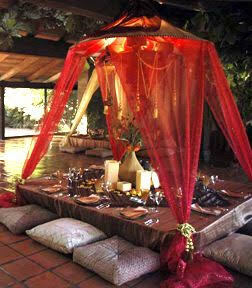 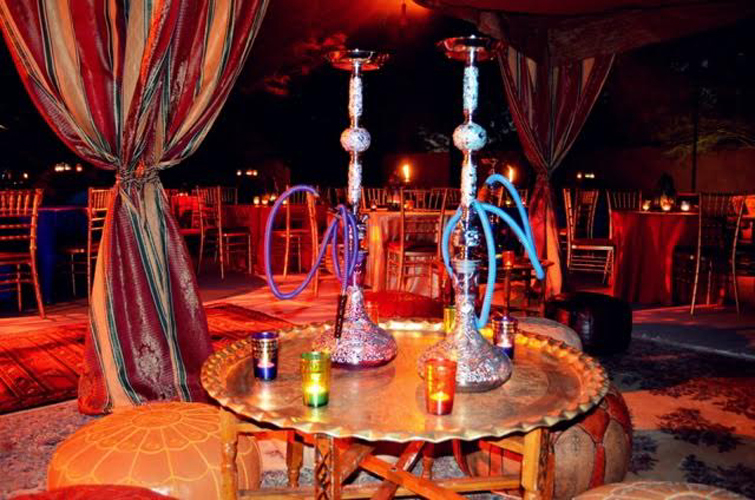 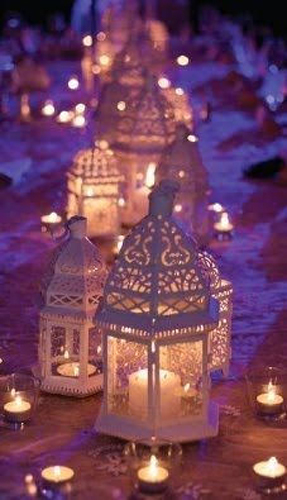 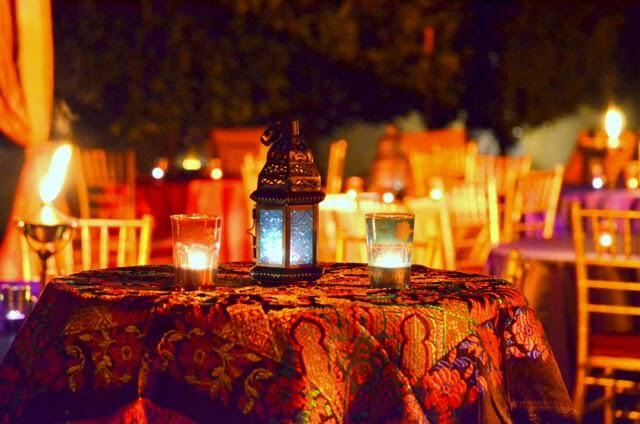 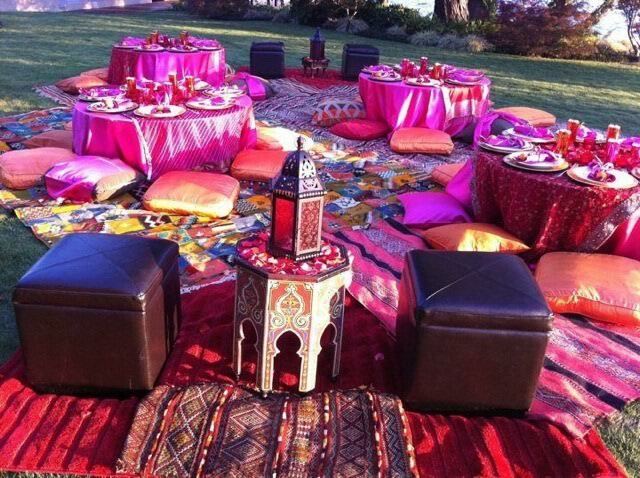 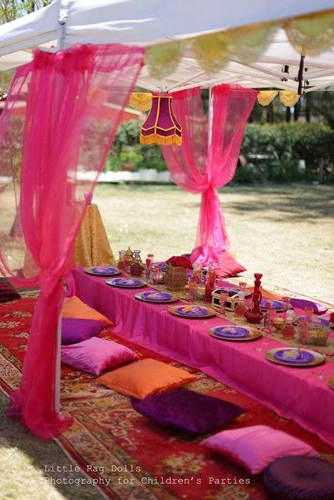 Anna’s world entertainment provides high quality Moroccan Tents, Moroccan Party Decorations, Arabian Decorations, Indian Bollywood themed Party Entertainment for all events. 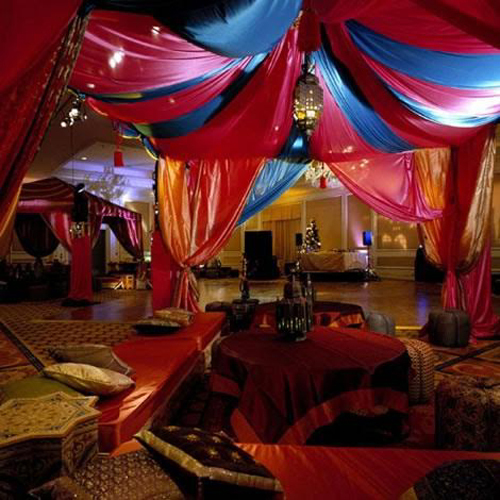 Anna’s world entertainment also provides vast variety of entertainers such as Snake Charmers, Fire-Eaters, Fire dancers ,Whirling Dervishes, Sword Swallowers, Contortionists, Belly Dancers, Middle Eastern Musicians, Hookah bar Lounges, Dj ,Mc and creative lighting design for your event visit www.annapipoyan.com. 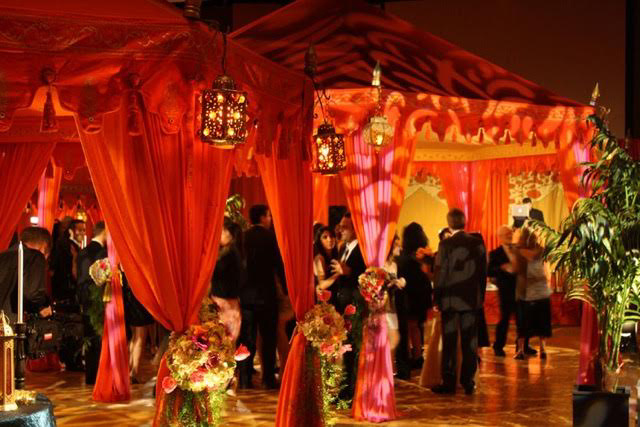 Contact Anna to plan a social or corporate event, wedding, birthday party, or fundraiser,bridal shower or henna party ,children’s birthday party, Bar-Bat Mitzvahs, Sweet Sixteen’s, and Quinceañeras and we guarantee that will receive extensive event planning guidance for your event. 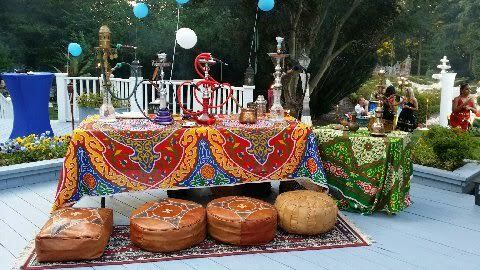 Copyright © Anna Pipoyan, Inc. All Rights Reserved.